Post: Image: Nintendo offers a new way to get help. Post: Dad wakes son in the style of DOOM! Post: Podcast 56: I Want to Start Bonx 2! 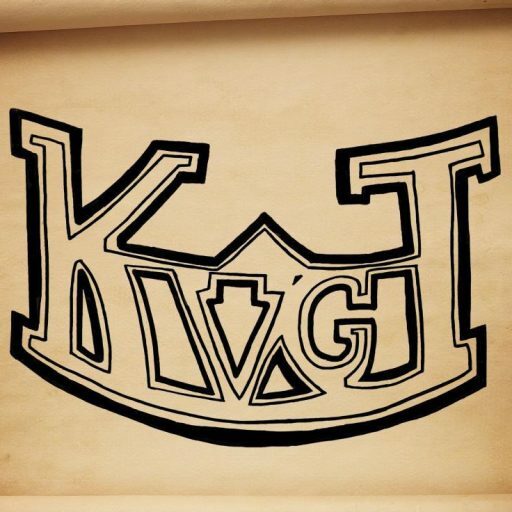 Post: KVGT Streaming on Blogtv!